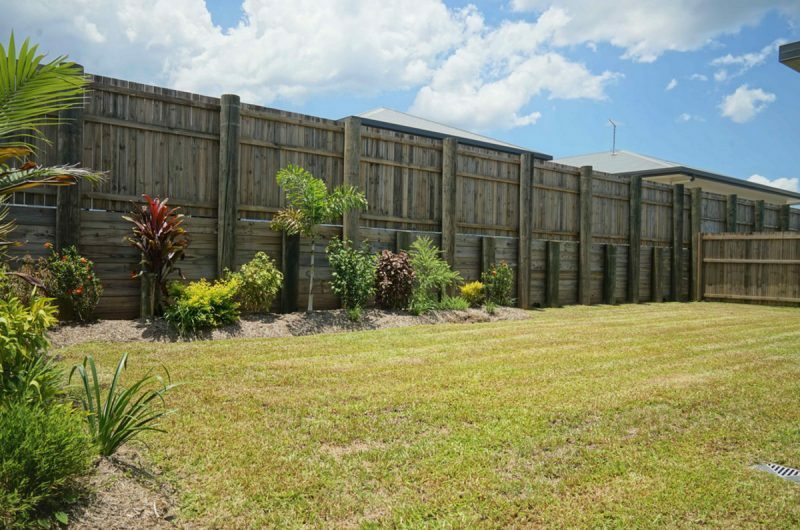 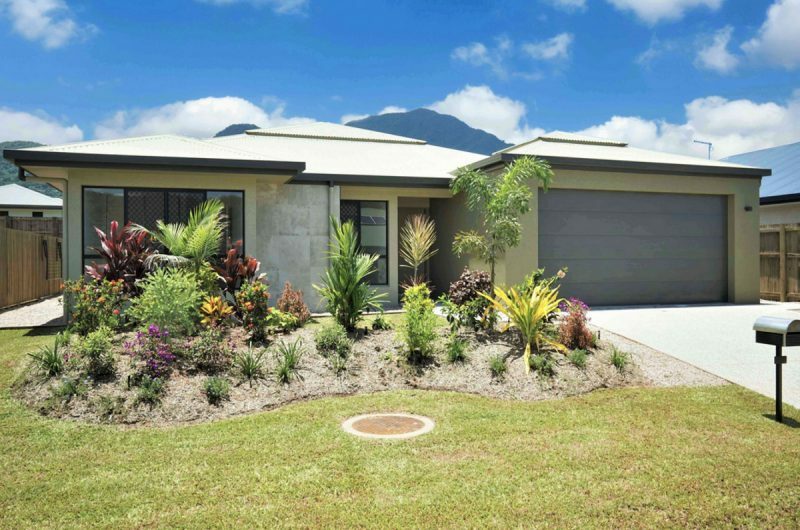 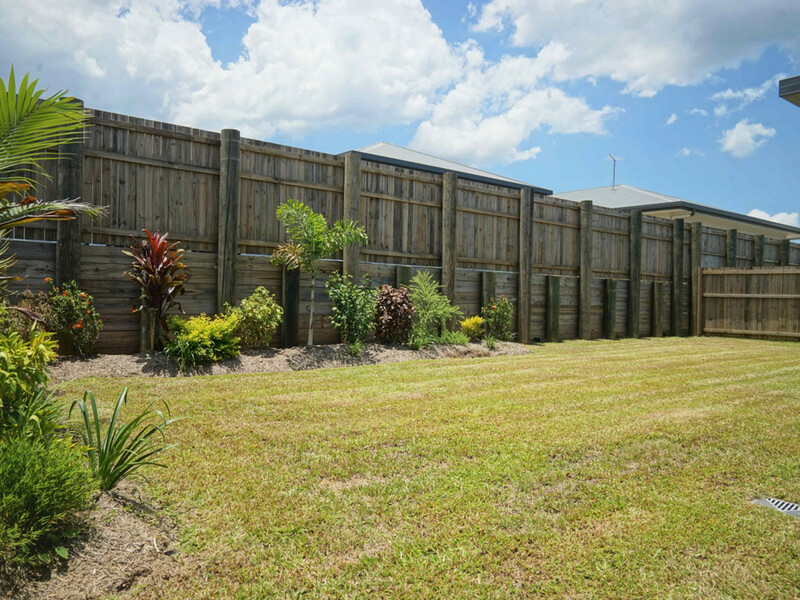 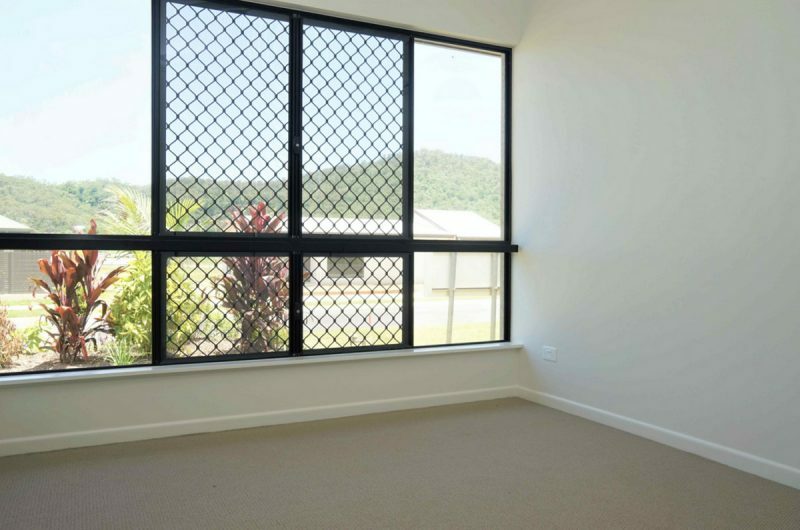 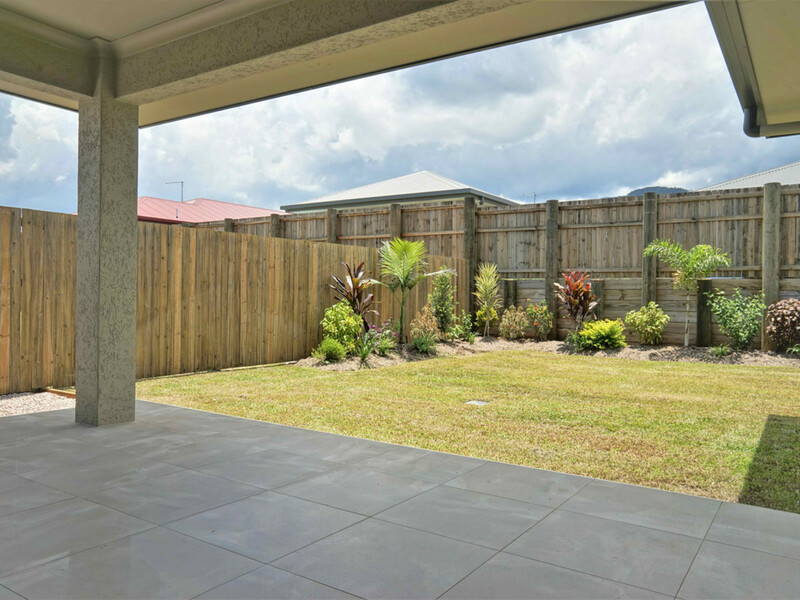 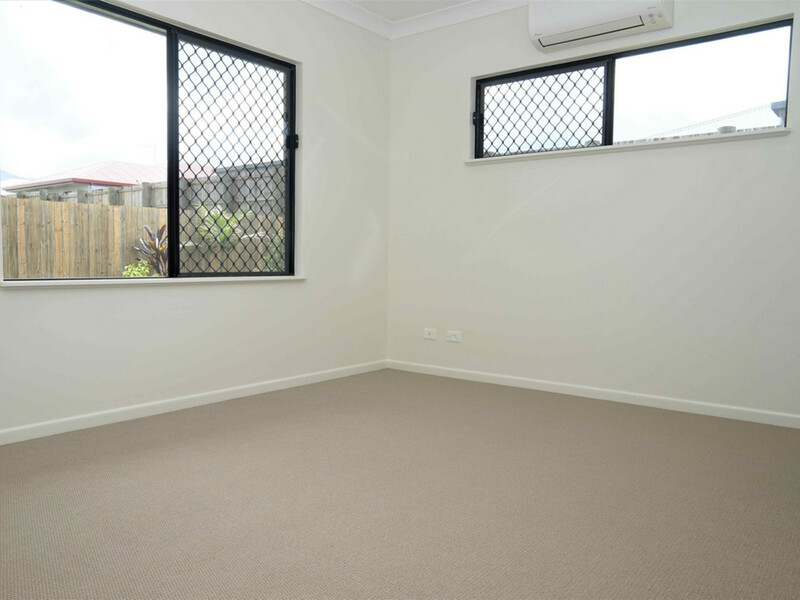 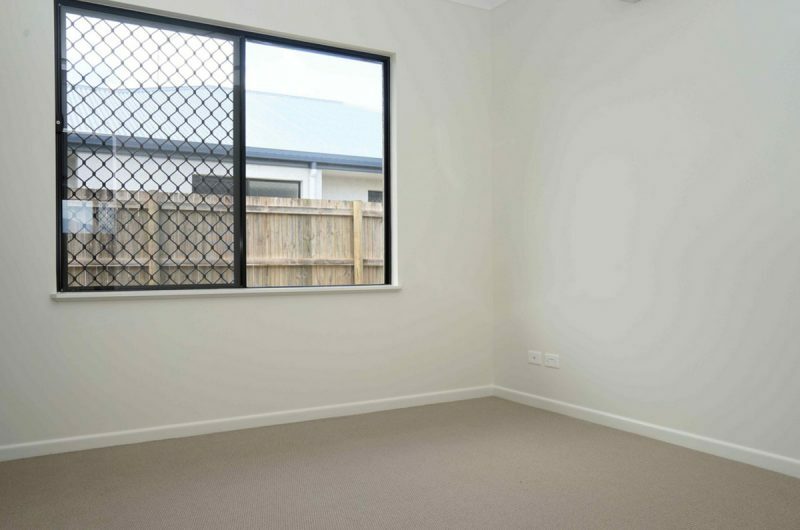 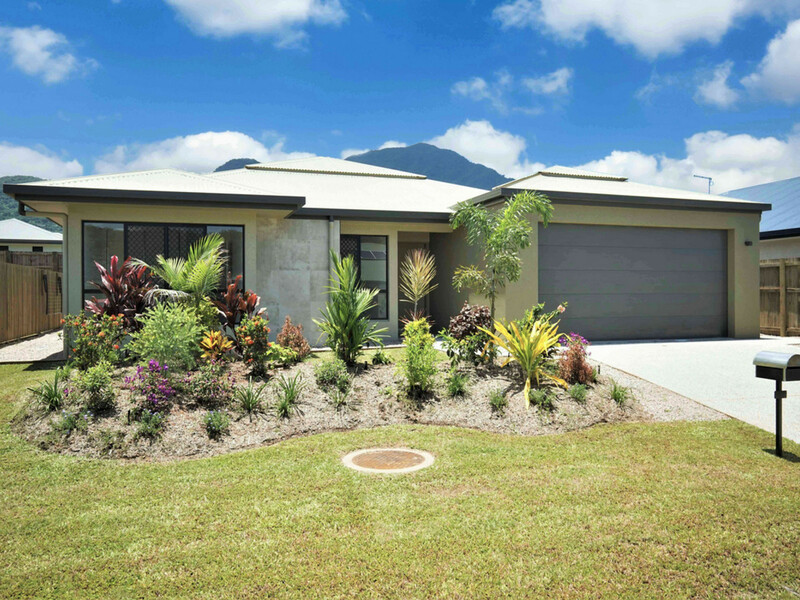 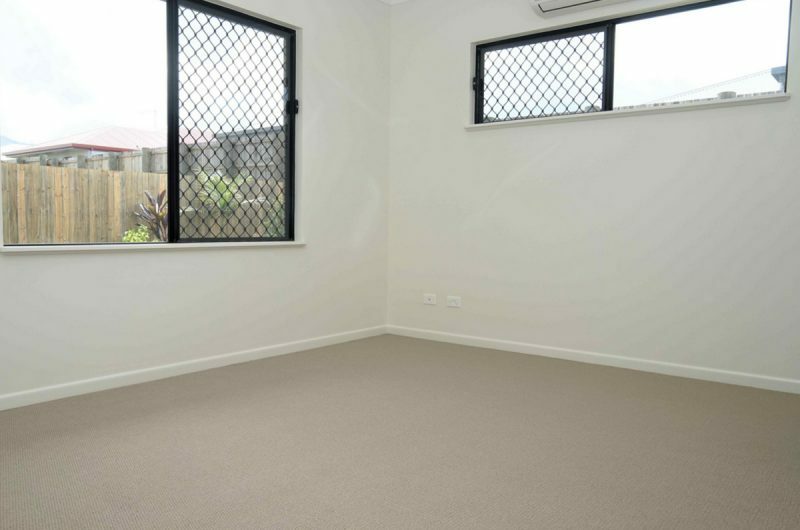 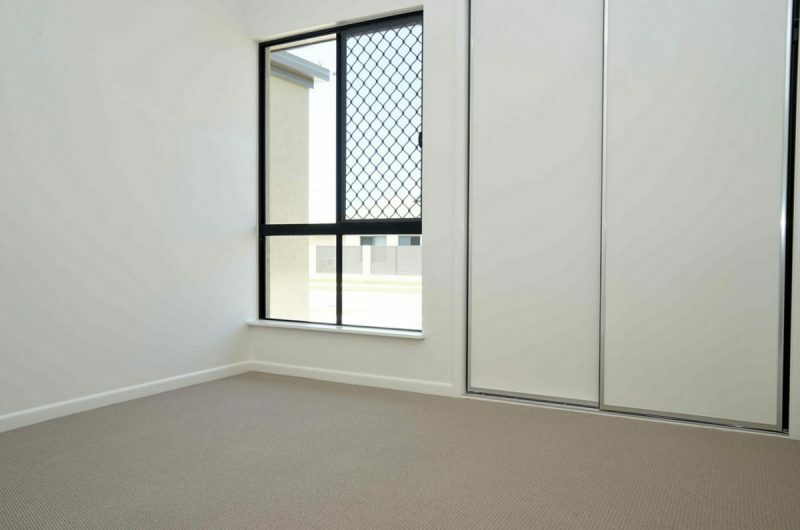 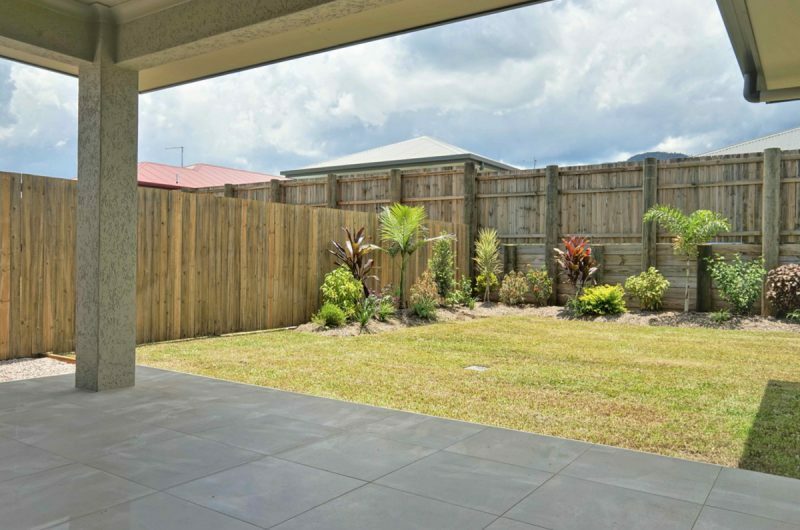 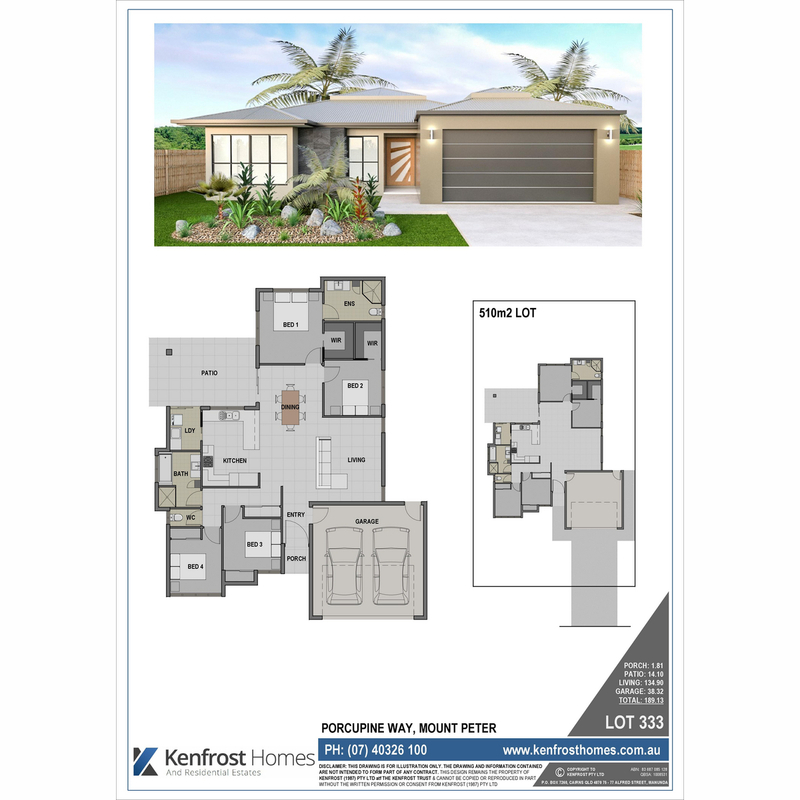 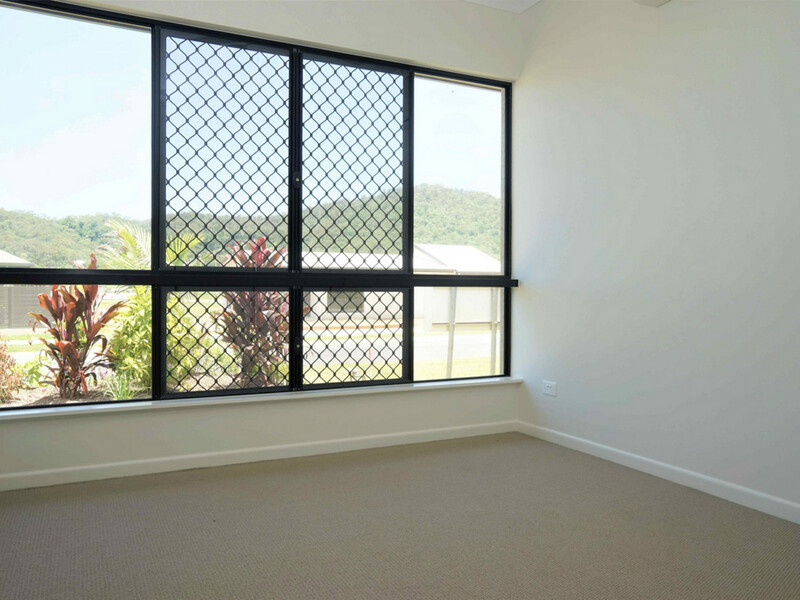 A brand new stylish 4 bed, 2 bath home in the lovely, Mount Peter Estate. 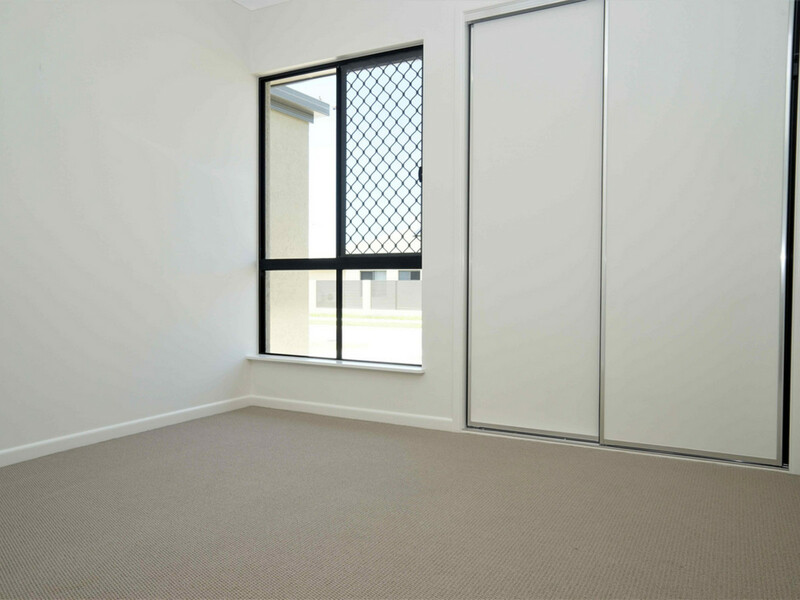 A clever layout keeps the master suite and bed 2, or nursery, privately distanced from beds 3 & 4. 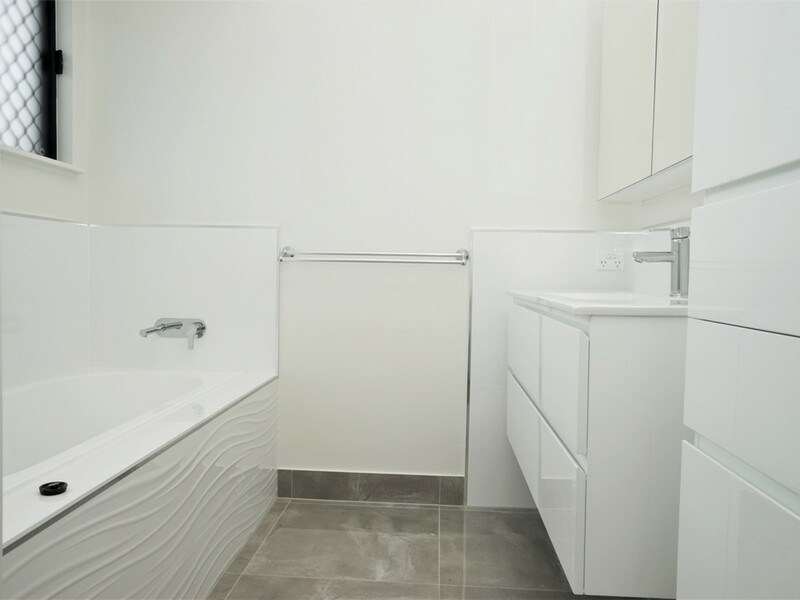 A spacious ensuite services bed 1, whilst walk in robes to both beds 1 & 2, ensure storage is no problem. 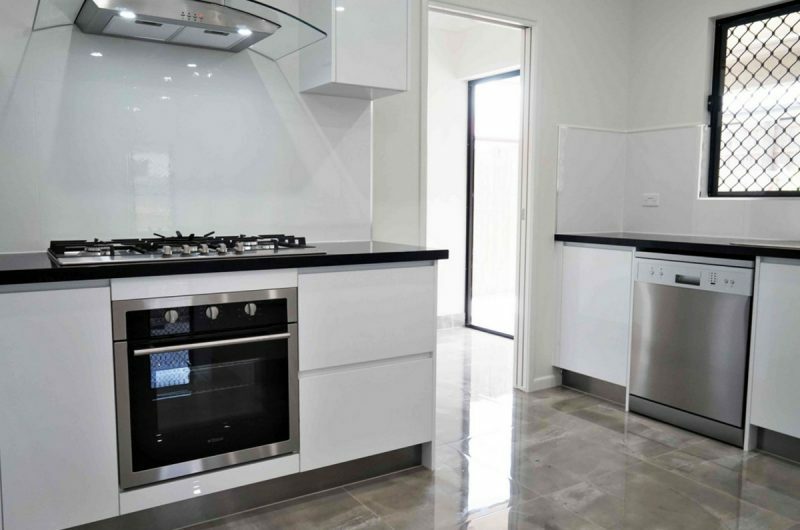 The gourmet kitchen is the hub of the home and overlooks the dining/living areas & serves out to the patio. 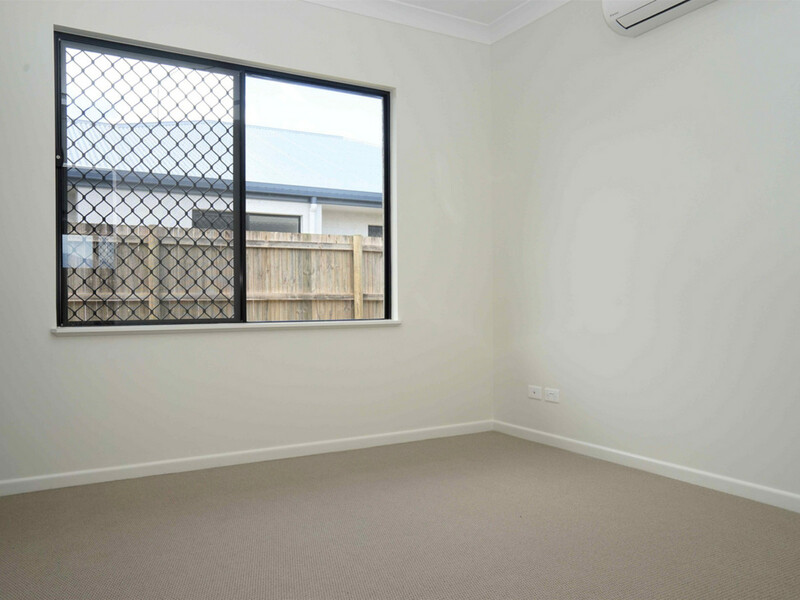 The laundry is also directly accessed from the kitchen & opens outs to the patio area. 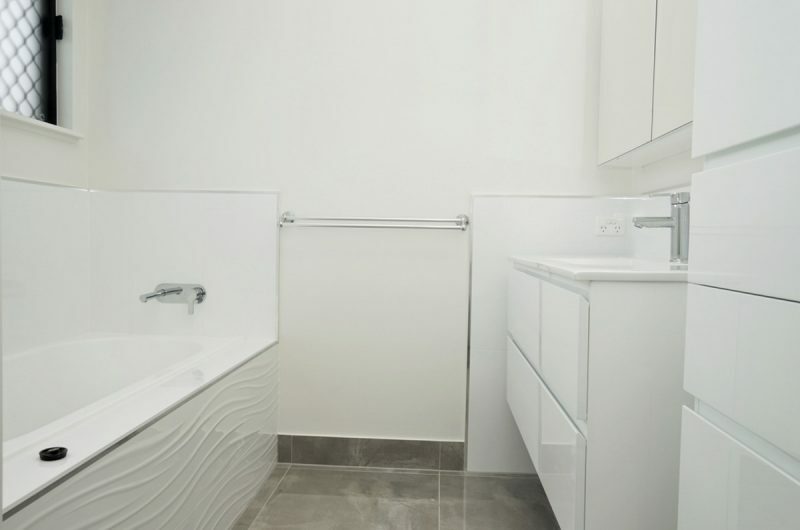 The family bathroom is perfectly positioned to cater for beds 3 & 4, along with a separate wc. 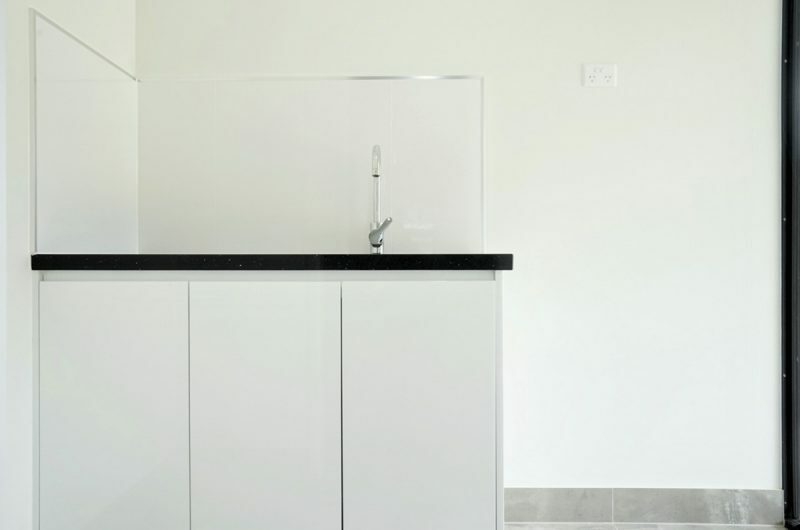 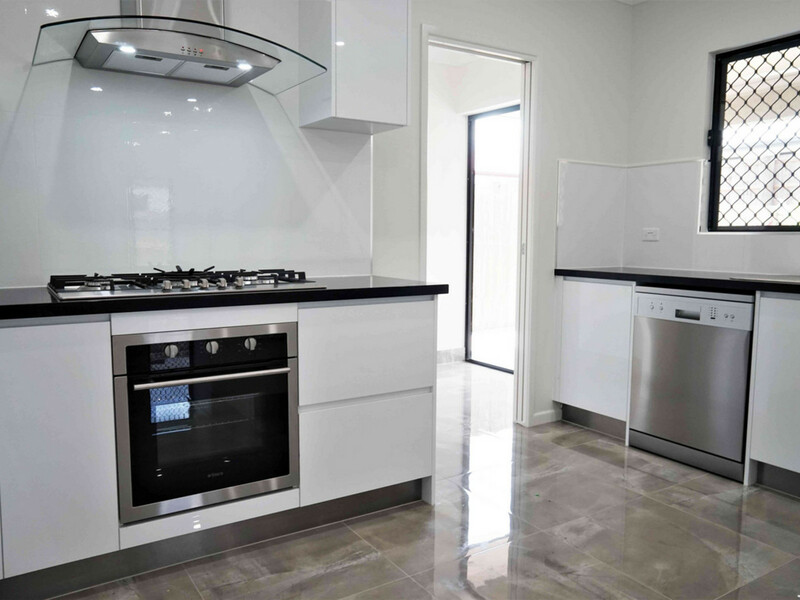 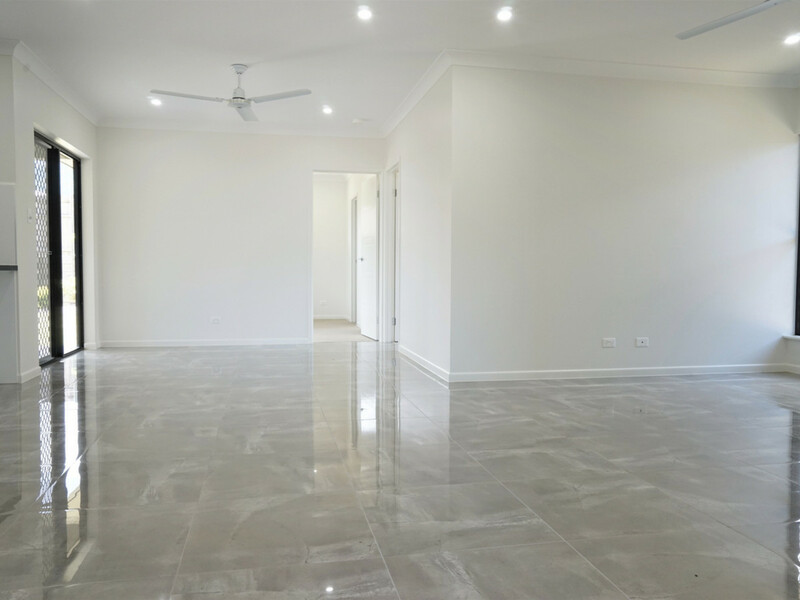 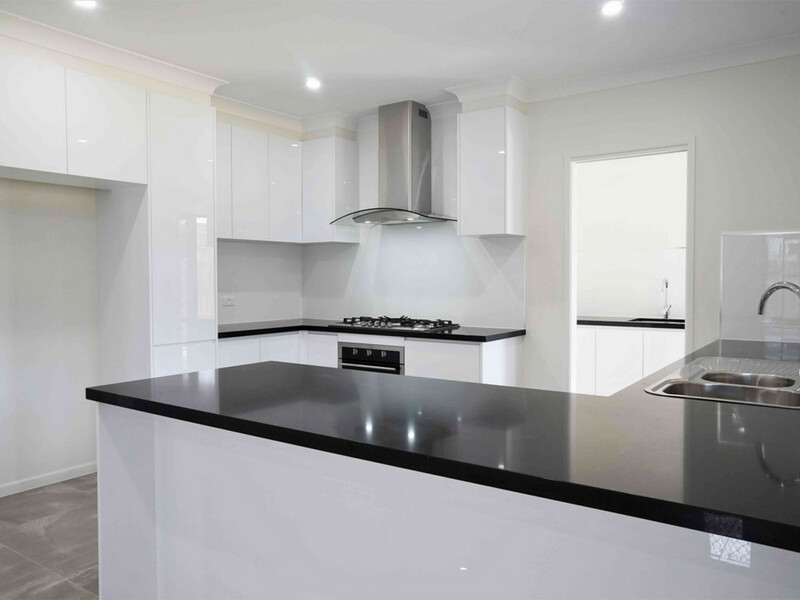 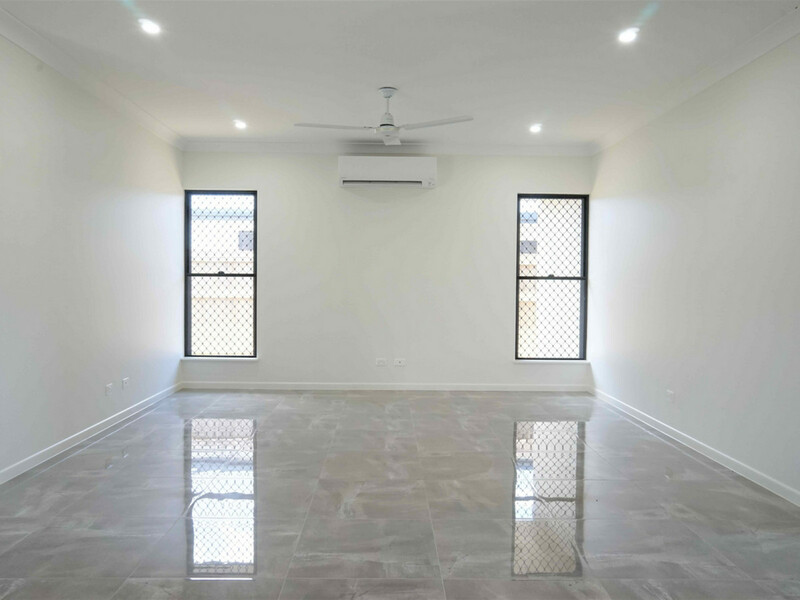 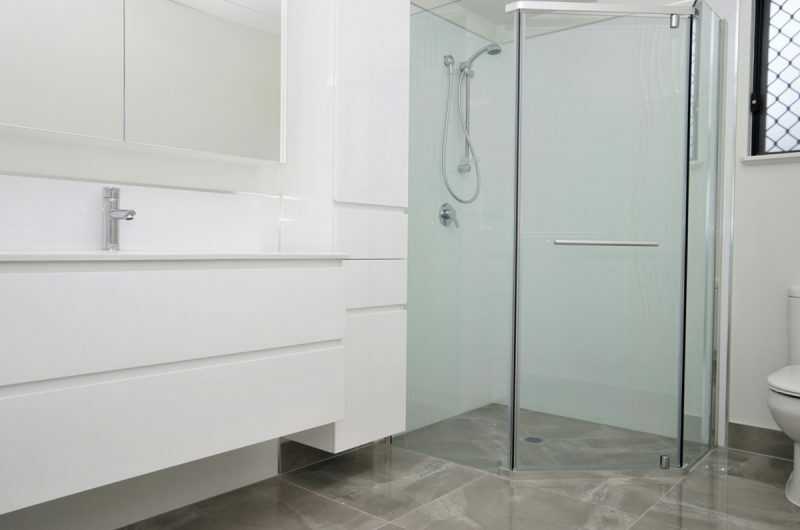 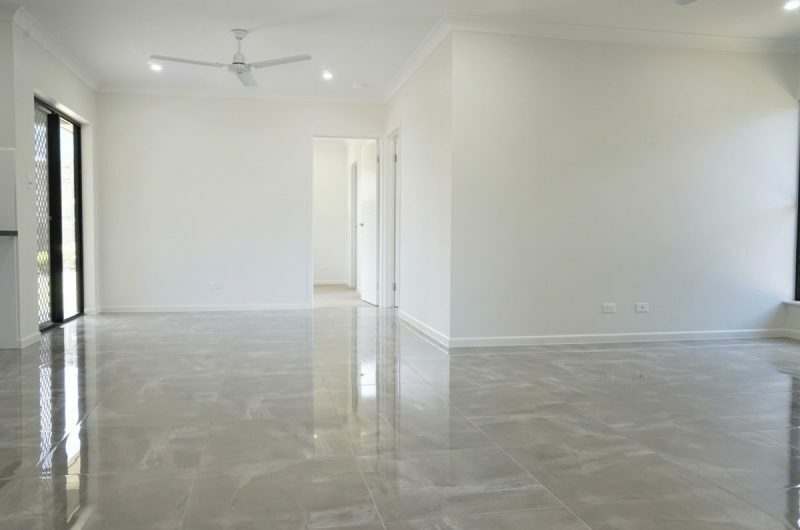 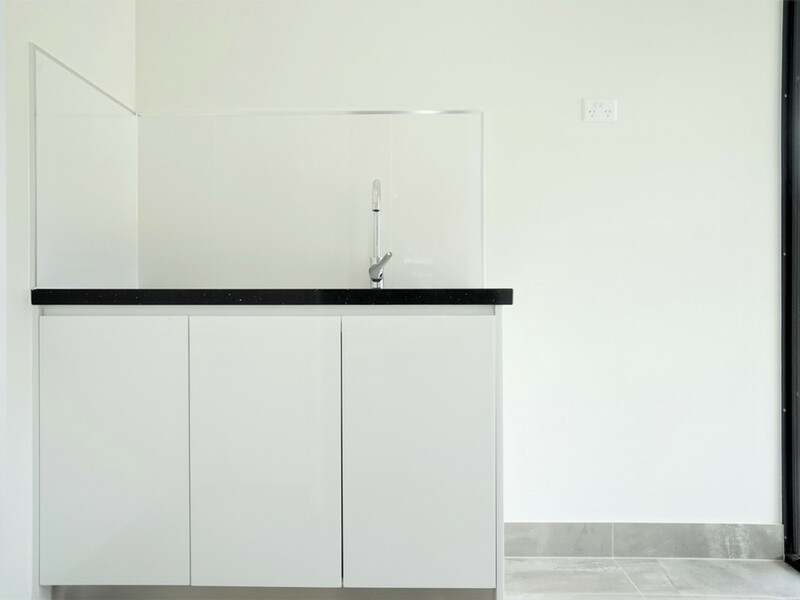 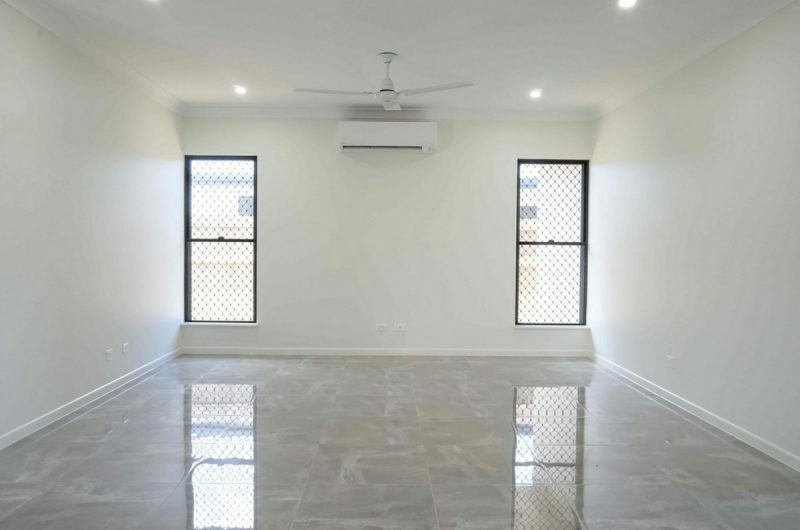 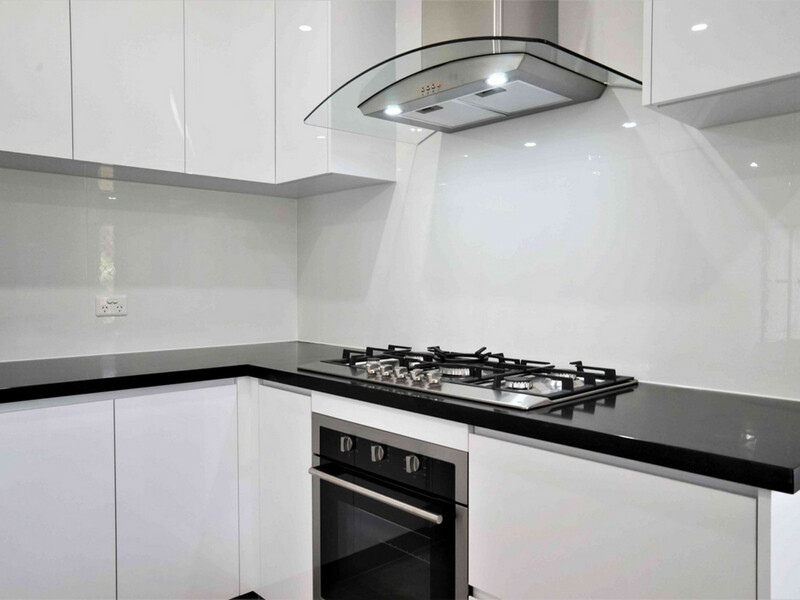 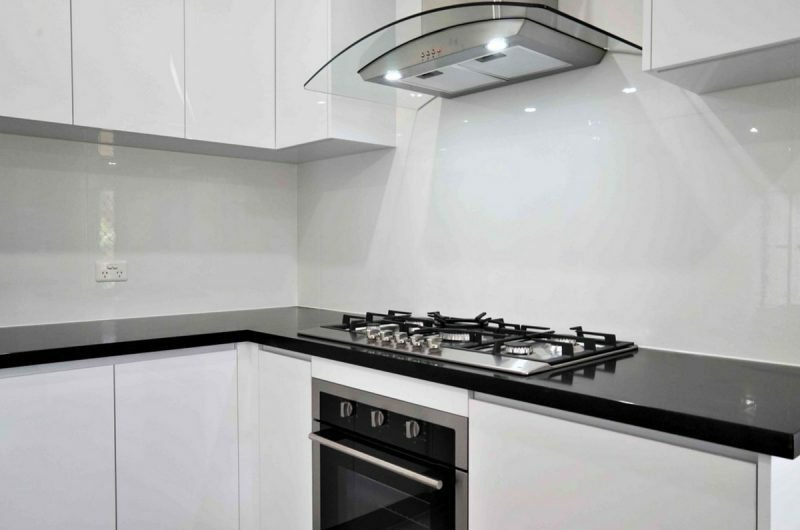 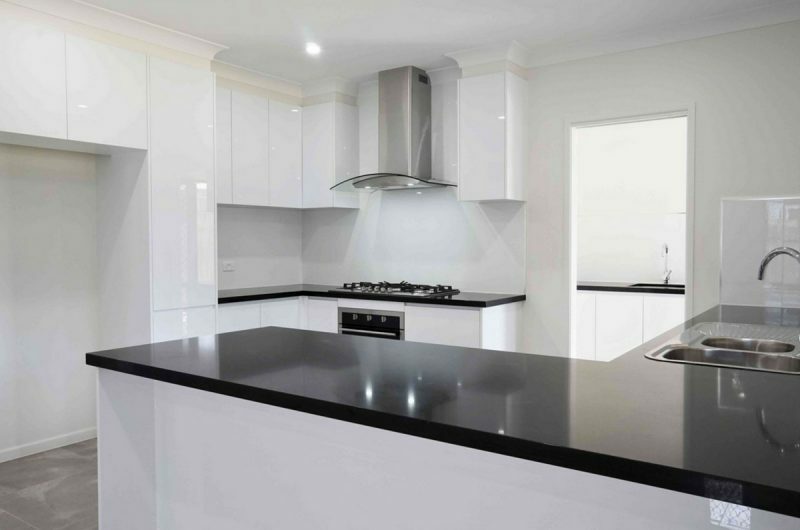 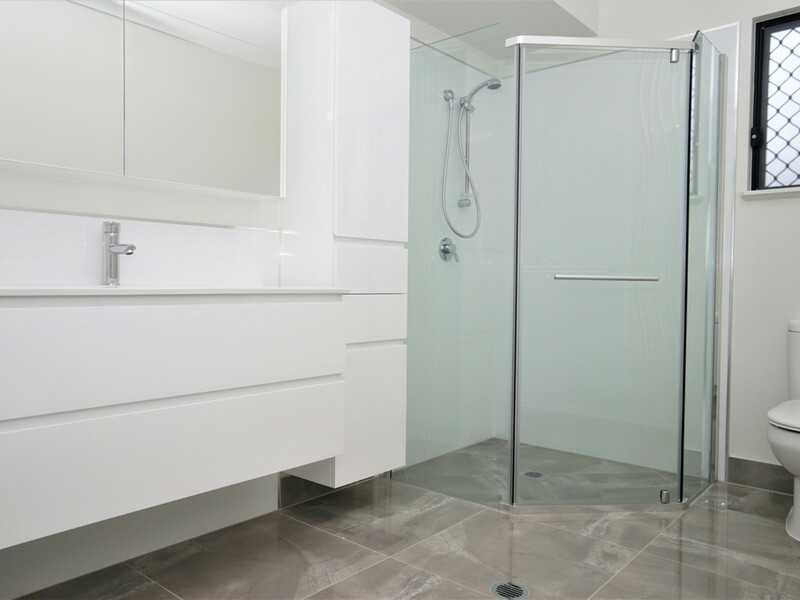 Split system air cons, porcelain tiles, stone tops & high gloss cabinetry are just a few of the features that make this home both practical & stylish.